How to use Instagram to promote a brand? Is it possible to achieve enough interaction through Instagram? What do to generate more web traffic through an Instagram account? As Instagram is becoming the hottest social networking trends of the age with more than 400 million active users and 3.5 billion photos monthly, digital marketers have plenty of questions as above in their mind while trying to resort to Instagram for marketing success. In fact, by using Instagram for business marketing in the right manner, you can surely have success, but using it wrong, you may fall back to an empty fail. Here we are sharing a lot of random tips gathered from the experts in Instagram marketing for the fellow novice digital marketers to try out. Create a dedicated business account, which is so easy to do on Instagram. Make your business name as the username too. If it is already taken, then find one which is closely related to your brand or products. Take extra care in completing your profile. Include a good photo/logo, informative bio, and a link to your site. This link can be changed from time to time based on your campaigns. 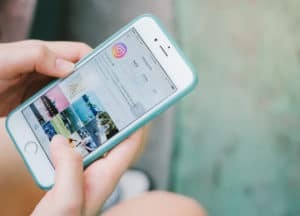 Connect Instagram to your Facebook account, which will help boost your marketing efforts. Use the scheduling app efficiently to upload your content based on your set plan. Crate an Instagram brand strategy. 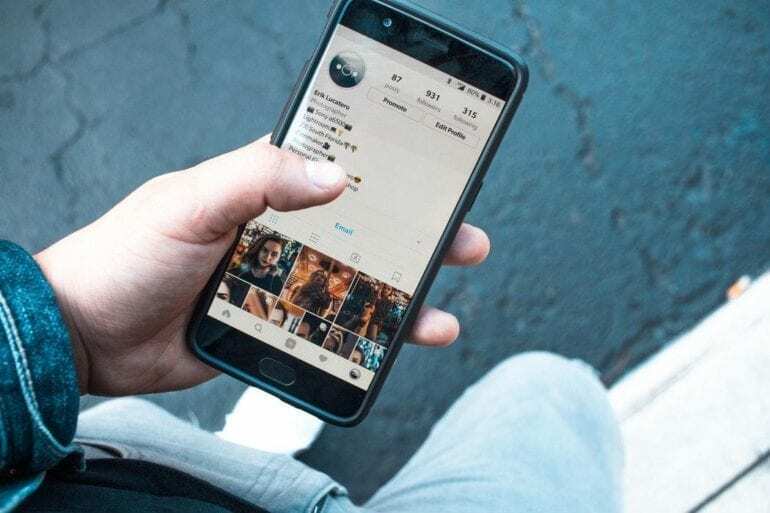 Instagram is an image-based site, so connect your brand with the users through compelling imagery. Use hashtags in every post. Hashtags to Instagram are like keywords to search engines. It not only makes it easier for users to find you but also helps you to use it is as a promotional strategy. There are no limitations. So you can use any number of tags, but using too many may look desperate. The ideal is four to five tags maximum. Try to use brand specific or product specific hashtags if you are on Instagram for promotions. Use trending and most matching hashtags for your campaigns. Don’t always be specific to your brand and products on hashtags. It is best to use the general hashtags which the users may probably use to find your type of products. Use the trendiest hashtags related your niche, which you can find through intensive hashtag research. However, trends on Instagram may rise and fall at lightning speed, so you need to be updated on this. Running a hashtag contest is an ideal possibility for the marketers to ensure better engagement by followers and fans. Ask them to upload their photos featuring your product by tagging it with a specific hashtag you provide to win prizes or coupon codes. 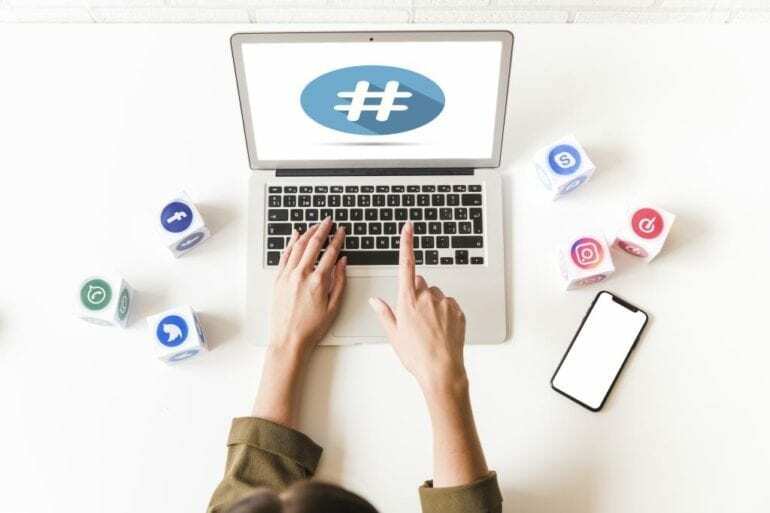 You should always keep on monitoring your hashtags as in case of Facebook and Twitter to respond to comments, concerns, or customer queries quickly. Like back your followers’ photos and acknowledge them with appropriate comments, especially for those featuring your brand. 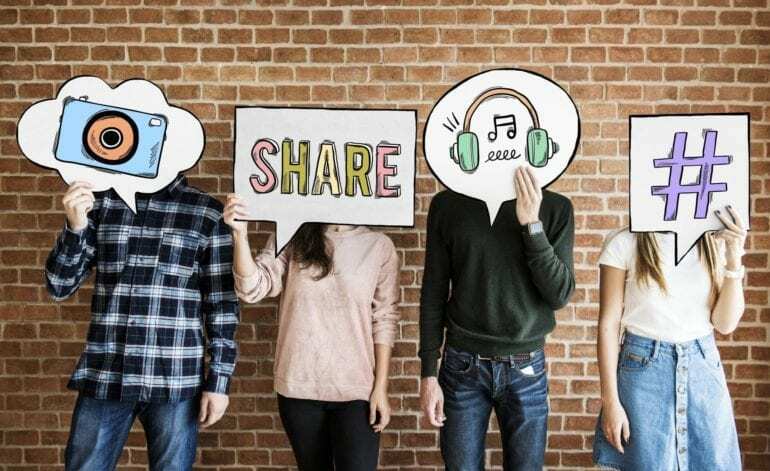 You should also share your follower’s images on your social pages. Make them famous, and they will surely acknowledge it with doing the favor back. However, ask permissions before you use their photos. Instagram also now offers you the feature to embed the Instagram photos on to your site. Using this, you can show some excellent images of your followers featuring your products or brand. For this also you have to inform your followers that are showcasing their pictures and make them appreciated. Along with all these, you need to respond to the comments and queries of your followers too quickly to make them feel cared. It is the best approach to make than trying to buy Instagram likes. @mentioning is another unique advantage of Instagram with which you can mention your followers too on your photos, which can be an appreciation for them and better engagement for you. You can also @mention the celebrities and industry leaders to get more reach. As Instagram is an image sharing platform, and you need to be creative with the images you post. Enhance the photos using filters and effects. Make customized promotional short videos of 15 second, which can do wonders on Instagram. Present the products and services authentically and post realistic images as to how your products are used in daily life. Try to tell your brand story rather than flaunting off promotional content. Use cool photos and videos to tell them about the core values of your brand. It is not necessary that you have to be always a serious marketer on Instagram, but show whom you are once in a while by featuring some silly fun photos and random videos of your employees. Make good use of behind-the-scenes photos and images which may be a soothing outlook for you to the followers. Always try to share only exclusive content. Use Instagram page to show some photos which you have not posted anywhere else. Try to launch any of your products first on Instagram once in a while. Cover it live on Instagram and make it an exciting experience for the followers. Build a pre-launch hype through Instagram if you are launching a new product a releasing a new music album. You can prepare a 15-second teaser with behind-the-scenes images or glimpses of the new product. Partnering with other complementing brands will be an ideal approach to Instagram marketing to enhance your reach. Even if you are a small retail shop or a big MNC, you may be having an association with other businesses or vendors. Make use of these relations to be featured on Instagram too. You can ask for comments on your posts and videos. Raise a question and prompt the followers to engage in answering. Start a social cause or charity campaign and get others involved. Crowdsource images from followers featuring your products to be used for lead ads. Geotag your Instagram posts to target local followers by using Instmap. Keep on top of the Instagram trends by knowing every update on better engagement. All these strategies work to various levels based on the nature of your efforts and the relevance of the times. However, the real key to success is to closely monitor and assess your perform day by day to identify which works and which not to streamline your Instagram strategies towards meeting the set goals.